We have sadly been informed of the death of tokusatsu actor Masayuki Izumi, who passed on July 28 at the age of 35. 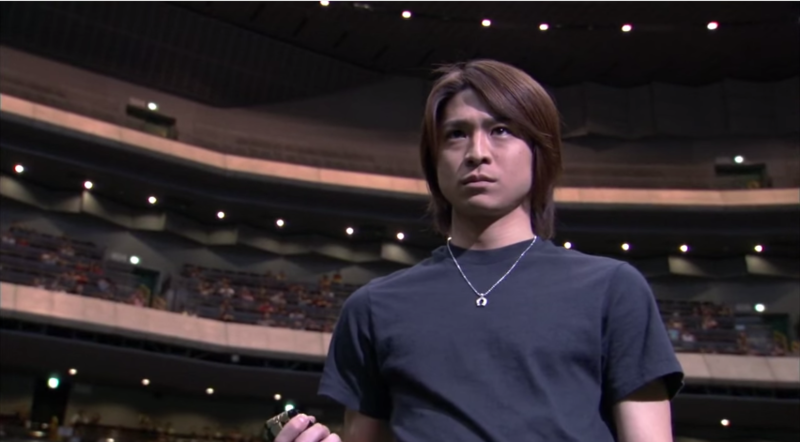 Masayuki Izumi is best know for the role of Yuji Kiba, the Horse Orphonoch from Kamen Rider 555. Masayuki Izumi (Yuji Kiba/Horse Orphonoch from Kamen Rider Faiz) passes away at the age of 35. Haven't watched Faiz (yet), still tragic to die at a rather young age. Rest in piece. This is terrible news to hear. This is sad, I am heartbroken because he was one of my favorite actors on Faiz. Rest In Peace and my condolences to his family. Man this year is ending up sucky with people we all love dying. I haven't watched faiz enough to completely love his character but any rider dying is a sad. Also I feel like the song just fits for a sad moment as such. How sad, and so young too. He was so young too. May he rest in peace.